Sean Puffy Diddy Combs' long-suffering Baby Momma just gave him the heave-ho. Again. 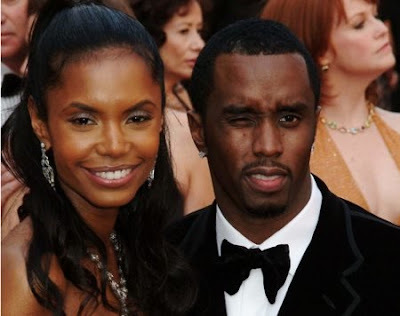 Kim Porter and Diddy have 3 children together and last broke up during the J.Lo and Puff Daddy era. 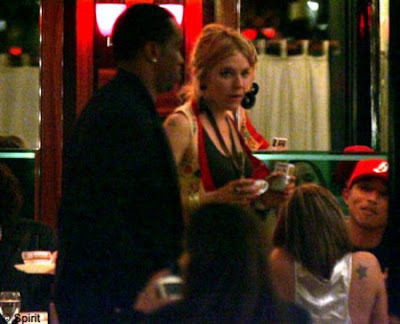 Sienna Miller was involved somehow, but the nanny was not. At least that we're aware of.